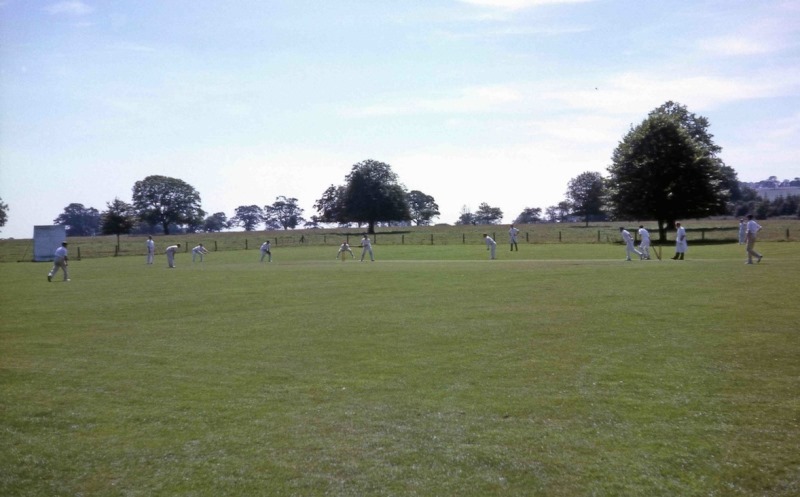 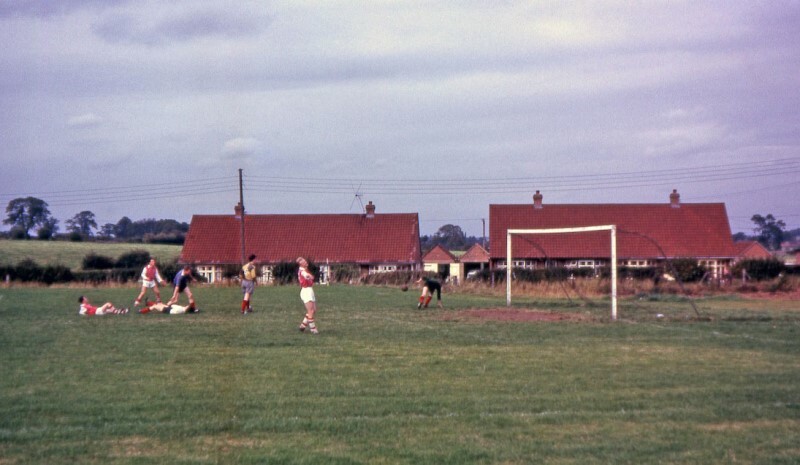 A collection of photographs provided by Geoff Fletcher who grew up in Peplow. 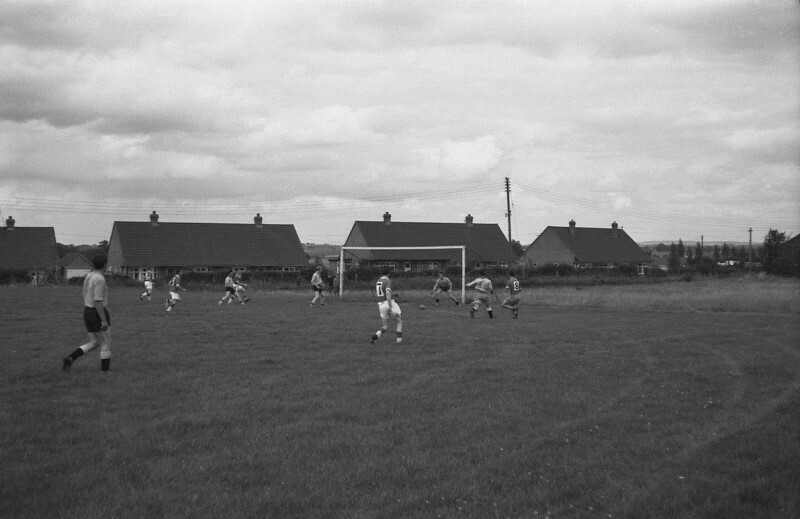 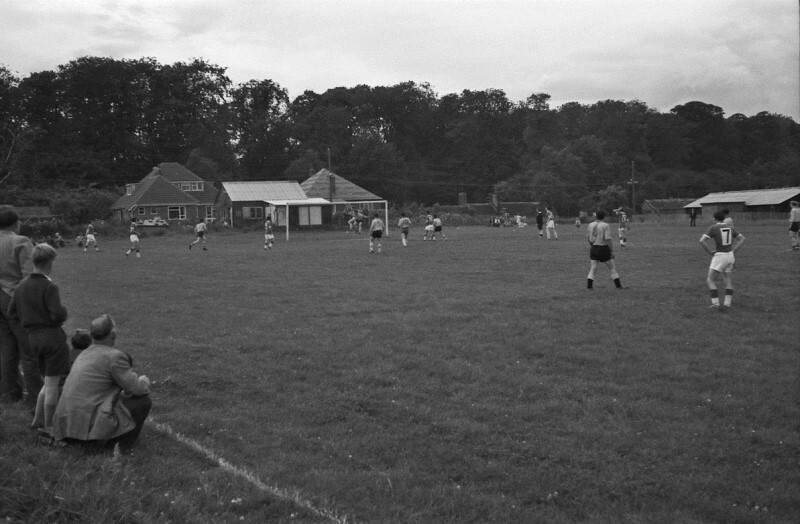 Three photographs of Hodnet FC in action on Saturday 18th August 1962. 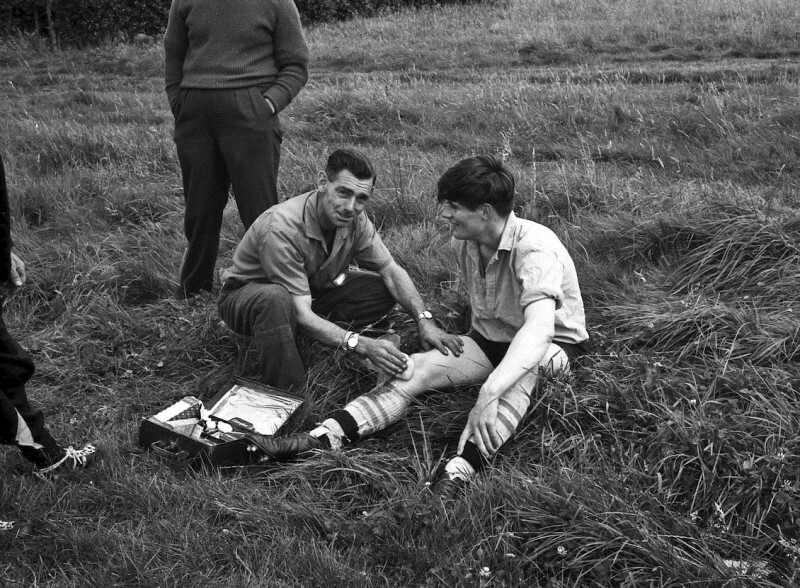 Trainer Bev Croft treats Jim Morris, who lived in Wollerton, after he received a kick on his right knee. 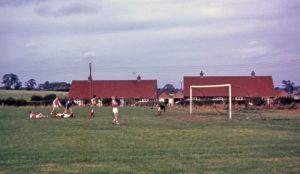 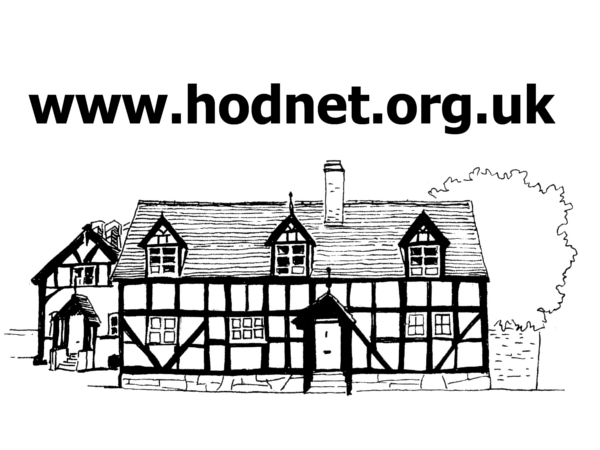 About this match on Saturday 28 September 1963 Geoff noted that Hodnet lost 5-3, but did not record the name of their victorious opponents.